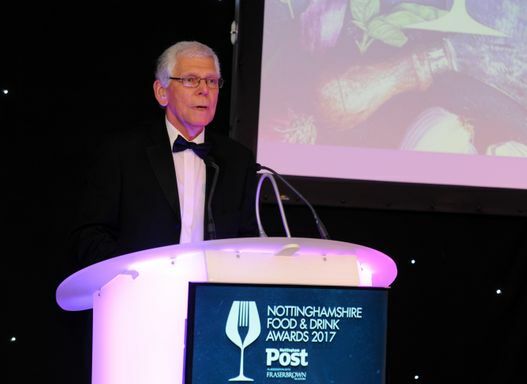 At Fraser Brown we are pleased to have the opportunity once more of working in partnership with the Nottingham Post to provide the prestigious Nottinghamshire Food & Drink Awards. Leisure operators face similar challenges to other businesses and need to prioritise their time and resources. The potential gains to be achieved by taking part in awards may not always be apparent. From the experience which we have gained during our previous involvement with the Food and Drink Awards we have seen the benefits to be gained by businesses that are nominated. Marketing – being nominated can improve awareness of a business and promote it to new customers. Employee motivation – awards are a means of acknowledging the contribution made by employees and success can improve morale and motivation. Public relations – the process of nomination and possible success of winning an award can provide an opportunity for enhanced public relations exposure. Increased revenue – winning an award enhances the reputation of a business which in turn can generate more income. We look forward to working with the other sponsors of this year’s Awards and to building upon the success of previous years. Our aim is to make the Nottinghamshire Food & Drink Awards 2018 even more relevant and beneficial to the leisure businesses within the county than ever before.